they also feel heavy on the lashes. Read on to discover my signature feathery, bright-eyed look. gives the appearance of thicker, fuller lashes. can dry out your mascara more quickly. to pick up product without aerating the product. it to the lash-line with an eyeliner brush. Beware: Prevent the spread of bacteria by replacing your makeup products every three months. 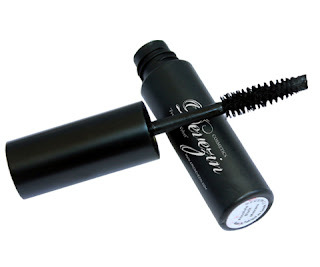 more information on thickening mascaras check out my top Thickening Mascara. Do you have a lash ritual? How to Master Lashes Like An Expert! Labels: Do you have a lash ritual? How to Master Lashes Like An Expert!